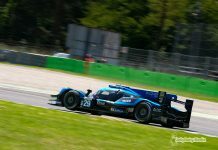 The Automobile Club de l’Ouest (ACO) has today published the list of the 60 cars entered for the 2016 Le Mans 24 Hours plus the complete driver line-ups. 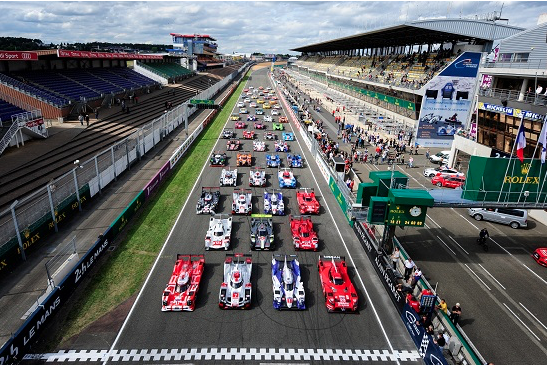 180 drivers representing 27 countries will take part in 60 cars (representing 19 nationalities) at this year’s iconic event, the pinnacle of the FIA World Endurance Championship, on 18-19 June. The highest number of drivers comes from Great Britain with 38, France fields 32, America 23, and Germany 11. Interestingly, America fields the highest number of cars with 12. This year only two women will be a part of the 180 announced drivers; Inès Tattinger from France with the Pegasus Racing team entered in LM P2, and Danish driver Christina Nielsen in the LM GTE Am category at the wheel of the Formula Racing Ferrari 458 Italia. The full entry list is available HERE. In addition, the timetable for scrutineering, held in the town centre on the Sunday & Monday has also been published. The schedule see’s debutant team So24! kick off the proceedings Sunday morning with with Porsche, Toyota Gazoo Racing and Ford Chip Ganassi Racing also on Sunday’s rosta. Monday seems mainly LM GTE cars Aston Martin and AF Corse both fielding 4 cars each. 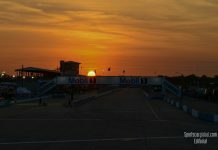 Rebellion and Audi will fill the LMP1 sports for the Monday.